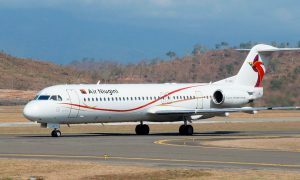 Air Niugini, the national airline of Papua New Guinea, confirmed that the missing passenger who officials previously thought was safe was found dead after divers searched the submerged aircraft. The man’s identity hasn’t been released and the airline did not state where exactly the body was discovered. 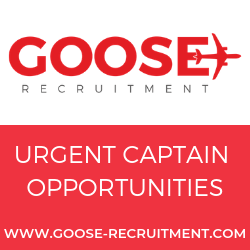 “The circumstances surrounding this accident are now a matter for relevant authorities as they begin their task of investigating the events that led to the incident and the actions which followed. We are committing all required resources to ascertain the factors that led to this accident,” Tahawar Durrani added. 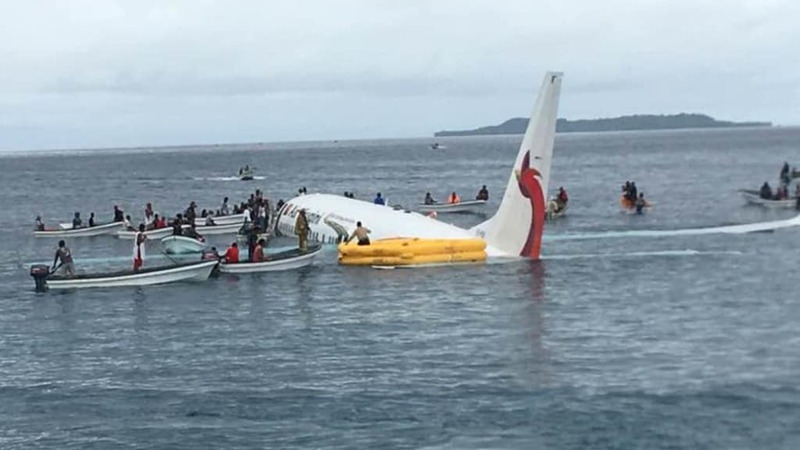 Air Niugini’s flight PX 073 crashed short of the runway at the Chuuk International Airport, Federated States of Micronesia, the morning of September 28. 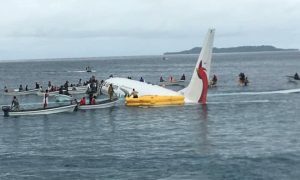 The airline initially said all 47 people onboard safely evacuated the aircraft.